Self pity is best defined as the preoccupation with oneself because your hopes, desires, or expectations have not been realized. It is an unproductive attitude, habit-forming and destructive to our relationships. Still we choose this pattern of thinking as if it were our only option. God revealed his thoughts on self-pity within the opening pages of Scripture. The first two children born to Adam and Eve were sons, Cain and Abel. We don’t know much about the brother’s relationship with their parents, but we can make some assumptions based upon how Eve named her boys. Some Bible scholars have inferred from Eve’s words that she believed she had given birth to the Messiah. Perhaps she thought that Cain was the one who would set right her wrongs, and strike Satan’s head (Gen. 3:15). Abel’s name is strikingly close to the word that means air, breath, meaningless, nothing. Imagine those introductions at the family reunion. “This is my son who is a gift from God, and this is my son who is nothing.” You would think that the brother who would struggle with feeling sorry for himself would be Abel, yet the opposite is true. This is a biblical insight that offers hope to those whose home environment has been less than perfect. You are not a product of your environment. God grants you the freedom to consider your past, interpret the details, and then make choices about how you will live differently. In the course of time Cain brought to the LORD an offering of the fruit of the ground, and Abel also brought of the firstborn of his flock and of their fat portions. And the LORD had regard for Abel and his offering, but for Cain and his offering he had no regard. So Cain was very angry, and his face fell. The LORD said to Cain, “Why are you angry, and why has your face fallen? If you do well, will you not be accepted? And if you do not do well, sin is crouching at the door. 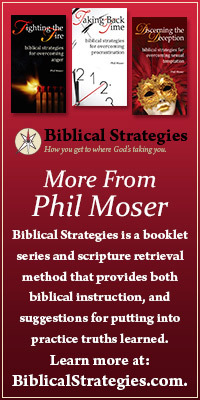 Its desire is for you, but you must rule over it” (Gen. 4:3-7). 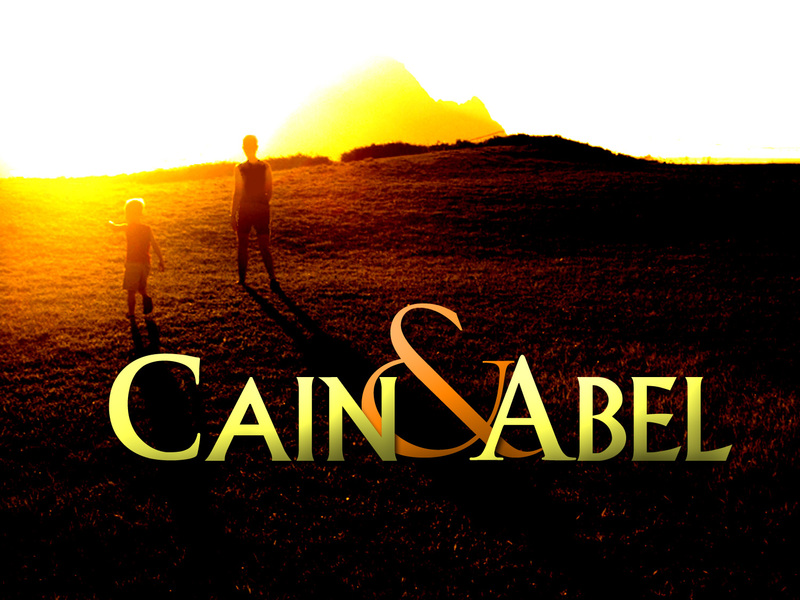 God addresses Cain’s spirit of self-pity with a question, a solution, and a warning. The question: “Why are you angry?” reveals that while self-pity feels like our only choice, it is not. Those with a teachable, humble spirit wouldn’t have to be asked this question – they would have already asked it of themselves. When we feel rejection, we ought to ask: Why was I rejected? Is there something I can do differently? Is there something I can change for the next time? Cain doesn’t ask any of these questions. He just heads down the dead-end road as if he doesn’t have a choice. The solution: “If you do well, will you not be accepted?” was an expression of grace from the God of second chances. Yet, it meant more work for Cain. Abel was one and done. Cain would have to humble himself go back and try again. It was easier to stay on the dead-end road, and blame God for the fact that he had to walk it alone. The warning: “If you do not do well, sin is crouching at the door. Its desire is for you, but you must rule over it.” God reminds Cain that he doesn’t know where this dead-end road goes. He should stop, turn around, and get restored to his God and his brother. But Cain’s countenance doesn’t change. Self-pity is his path of choice and he isn’t going back. This is why we say: Self-pity is the preoccupation with oneself because your hopes, desires, or expectations have not been realized. It is an unproductive attitude, habit-forming and destructive to our relationships. Still we choose this pattern of thinking as if it were our only option. God offers us a way off this dead-end road: If you do well, will you not be accepted? This entry was posted in Christian Living, self-pity and tagged anger, bitterness, discouragement, feeling sorry for yourself, murder, self pity, unfair.